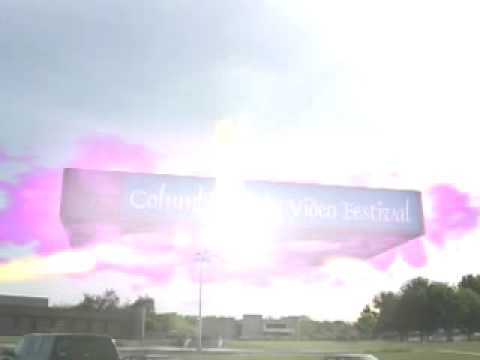 TRIFI was born when the Columbia Basin Video Festival and the RadCon Fan Film Festival combined in 2008. In 2008, TCIF3 (Tri-Cities International Fantastic Film Festival) was created until 2015 when we changed our festival name to TRIFI. The 10th Annual Tri-Cities International Film Festival (TRIFI) will spotlight “Indie” short and feature films made by film makers on limited budgets but unlimited imagination. TCIF3 is a Washington state non-profit organization. Visit the TRIFI YouTube channel for trailers of films we have screened at our Film Festival. Become a member of TRIFI to receive exclusive deals and items! Support TRIFI (TCIF3) by shopping at AmazonSmile.